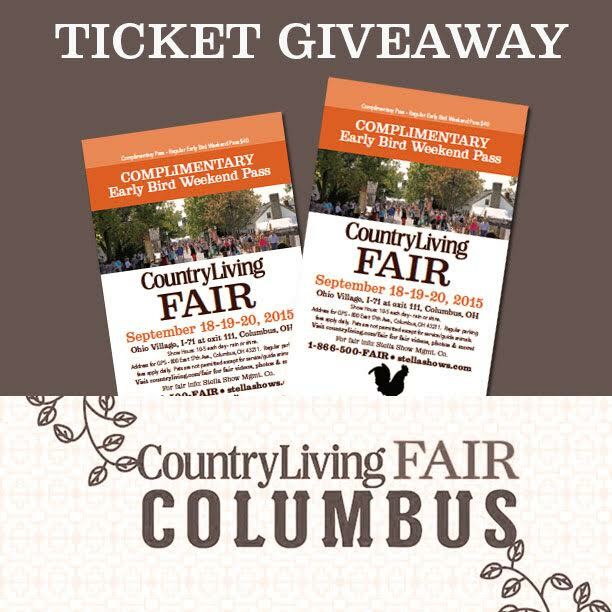 The Country Living Fair is back in Columbus, OH September 18, 19, 20! You will want to attend this show - it features 200 vendors from 25 states, including antique sellers, food purveyors, artists, furniture makers, crafters and much more. The Fair will take place at the Ohio Village (cool location) and will draw more than 20,000 visitors from across the country. 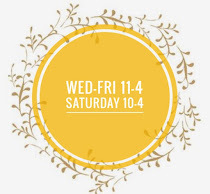 As a shoppe owner and vintage loving crafter, it is by far the biggest and best show Columbus hosts. I find inspiration in every booth and love the demonstrations that are offered throughout the weekend. I know you will love to attend! So we are giving away two (2) Early Bird Weekend Passes! The Early Bird Weekend Pass retails for $40 each and grants early admission at 8:30 am on Friday & Saturday before the gates open at 10:00. Want to WIN 2 Free Early Bird Passes? Of course you do! 2. Follow us on Instagram for another entry. 3. Leave a comment on the blog for a third chance to win! 4. 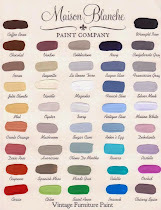 Pop in the shoppe and complete an entry. The GIVEAWAY will close on Sunday, September 13 at 9:00 pm EST. Winner will be drawn and announced Monday morning and tickets will be mailed. I hope you will join me at this fantastic show! I went for the first time last year and loved it! Looking forward to seeing you in the main stage! Congrats. What an awesome opportunity! You know I want to be there!! I'd love to go. My co-worker attended the Nashville show and said it was incredible. 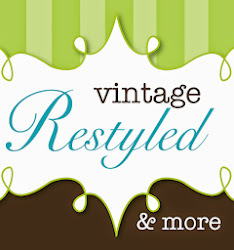 It will be a great opportunity to pick up tips and buy that special piece you have been looking for. My husband was sweet enough to drive the two hours and let me drag him through every vendors booth last year. We are planning on going again next week! Free tickets would be great, and might ease his pain of going ha! How fun! I love your store! Congratulations!!! I hope it's a tremendous time!